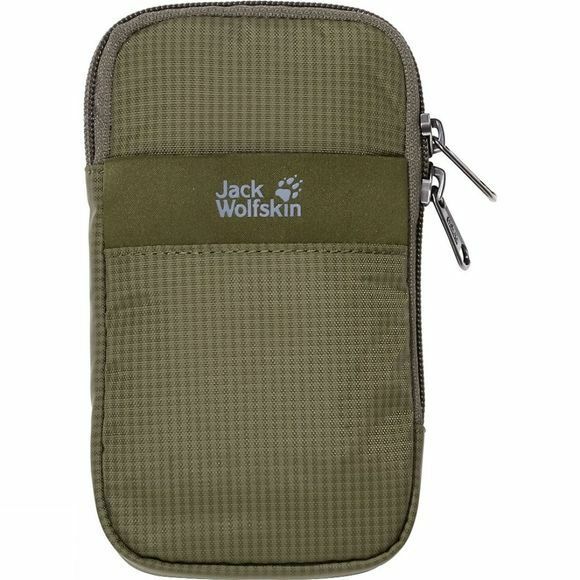 Keeps your smartphone safe when you are on the move. The Smart Protect 5in Pouch is made of water resistant fabric to keep dampness out. It features all-round impact resistant padding. And for more practicality outdoors you can attach the Smart Protect to your belt too.